We have had a good response from local greengrocers jumping on board with A Better Choice. 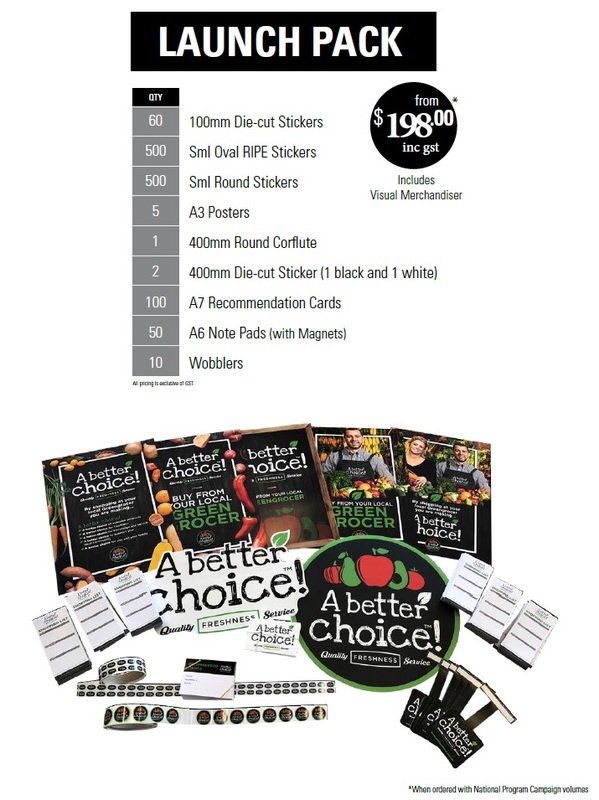 Our team of professional merchandisers are armed with A Better Choice merchandise kits and are preparing to roll them out to all members over the coming week. To order your kit today for $198, call 9258 6192. If you haven’t already signed up to the program we would love to talk to you about how it can work in your store, why not request a call back or in-store visit from one of the A Better Choiceteam members? Are you a Queen Victoria Market trader? A Better Choice will be holding a QVM specific info session for A Better Choice. Note: This is for Queen Vic Traders only. Fancy yourself being Facebook Famous? Well maybe not quite ‘famous’ but we are looking for volunteers to feature on our social media pages. 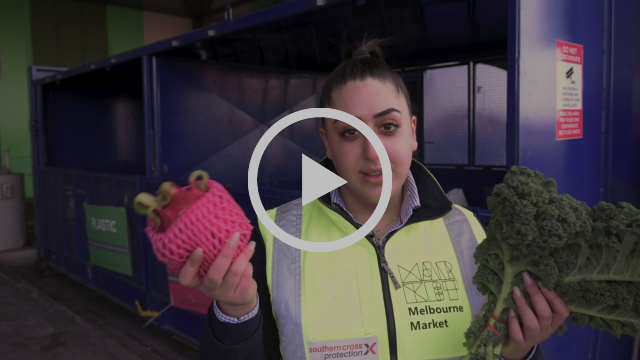 If you follow the Melbourne Market’s Facebook page you may have already seen the likes of Harry, Dom and John featured. The Facebook page is a great way to for the Market community to connect with consumers, showing the quality produce and expert knowledge you get by shopping at your local green grocer. We are looking for volunteers to speak on video about in-season produce, each video will only go for around 30-60 seconds, and don’t worry, we’ll give you plenty of tips and help on what to say. If you would like to be involved email zenab@artandstyle.com.au or call 0421 087 738, and if you see the lovely Zenab from Art and Style walking around the Market looking for volunteers, put your hand up! The Market will be open on regular days and hours through the holiday period, (Monday – Friday, 3:30am – 7:30am) except for public holidays, when the Market is closed. As we all know, Christmas is a busy time of year for everyone, especially for our greengrocers. 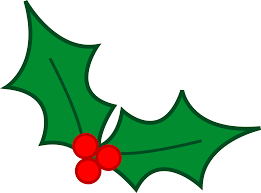 There will be a need for some greengrocers to purchase and pick-up stock over the weekend prior to Christmas. With this in mind, buyers will have access to the Market on Saturday 22 and Sunday 23 December for the collection of pre-orders. It is important to remember the buyers’ walk will be closed, as it is not a mandatory trading day, but limited wholesalers will allow access to their stores from the rear. If you want to take advantage of picking up produce over the weekend of the 22/23 December, individual arrangements must be made between buyers and sellers. Hear Merna answer some of the more trickier questions when it comes to disposing of waste at the satellite recycling stations. This week we talk to Pina Cardamone from the MMA. 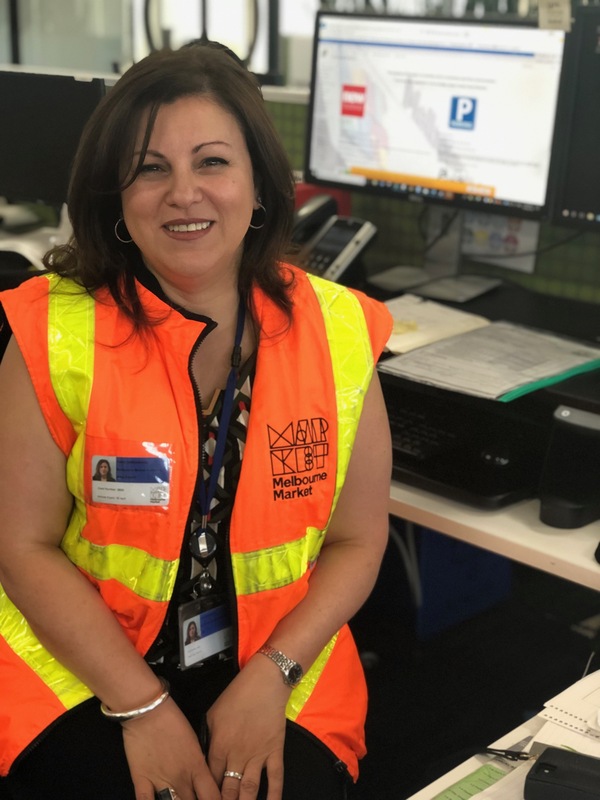 I started working at the Epping site as a casual in July 2015, I looked after processing the allocated parking from the ballots for market users transitioning from West Melbourne. I now work in our finance team, assisting with customer services enquiries, conducting internal audits, and supporting our customer service centre on a daily basis; and even now processing parking allocations is still one of my duties. I’d have to say blueberries, a MANgo (ha-ha) and I’ve just discovered a new love for papaya. I bought white peonies on Friday for my granddaughter, Sienna. Anyone that knows me knows my passion to cook, I enjoy experimenting in the kitchen and creating my own style. One day I want to publish my own cook book from my collection of recipes. It would have to be the friendly people. Everyone here has a story to tell, there are not many places where you can be chatting to a grower who’ll tell you their secret on how to graft a rose or listen to a store holder describe the flavours and nutritional value of their fruits. It’s a real privilege to work in such a unique environment. Delegate registrations are now open for Hort Connections 2019, the biggest business and networking destination for the Australian horticulture industry, which will be held at the Melbourne Convention Centre from 24-26 June 2019. The event will explore the theme of “Growing our Food Future”, bringing together thousands of attendees from the local and international horticulture supply chain to discuss on-farm and supply chain practices, review consumer behaviour and consumption trends, and focus on the future of food production. Every year, Australian agriculture is making the world a little better. Tell the story of Australian agriculture this on Wednesday 21 November 2018 – visit the website for farming facts you can share to promote Australian agriculture! Tim Webster’s illustrated anthology of oral histories takes readers behind the counters to reveal intimate views of the market’s unique way of life. Drawn from more than a hundred and eighty interviews, Melbourne’s Queen Victoria Market explores the values and ideas within the city’s heart. 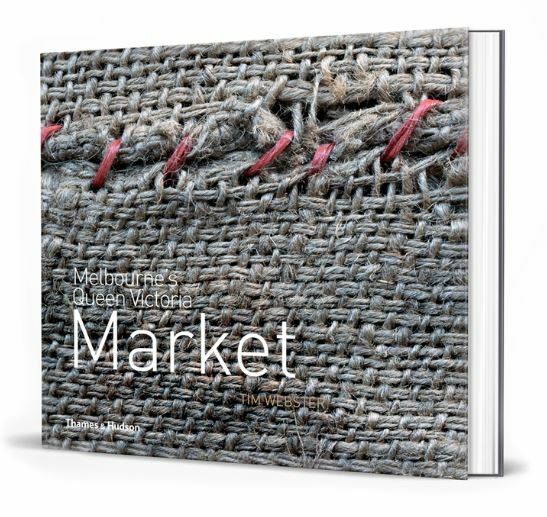 The book may interest those Melbourne Market veterans who remember when the wholesale market was based together with retail markets at Queen Vic, or perhaps those history buffs among us. Click here to take a look and to order online. 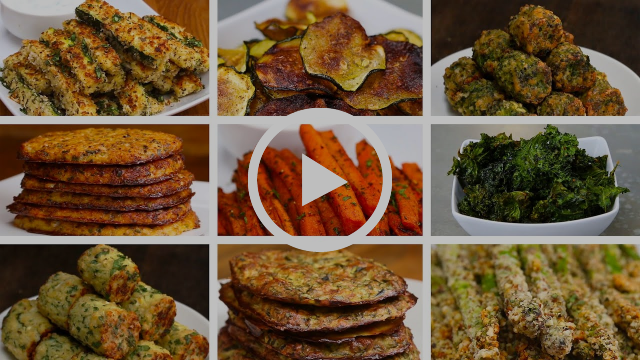 Who needs meat when veggies taste this good!